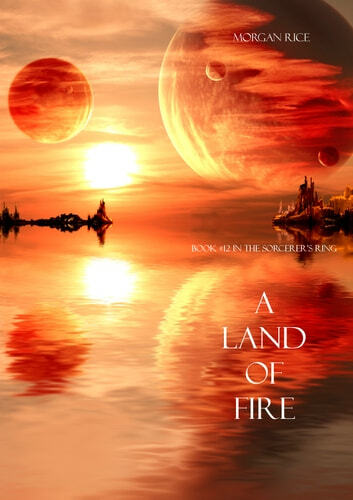 A LAND OF FIRE is Book #12 in the Bestselling series THE SORCERER'S RING, which begins with A QUEST OF HEROES (book #1), a free download! Books #13--#17 in the series are now also available! Keeps you on the edge of your seat with every page turn.